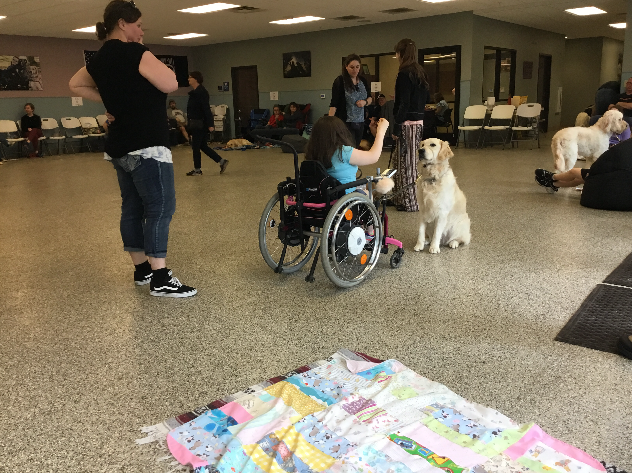 Melanie & Rowdy are training! Melanie has waited two and a half years and the time has come to begin training! 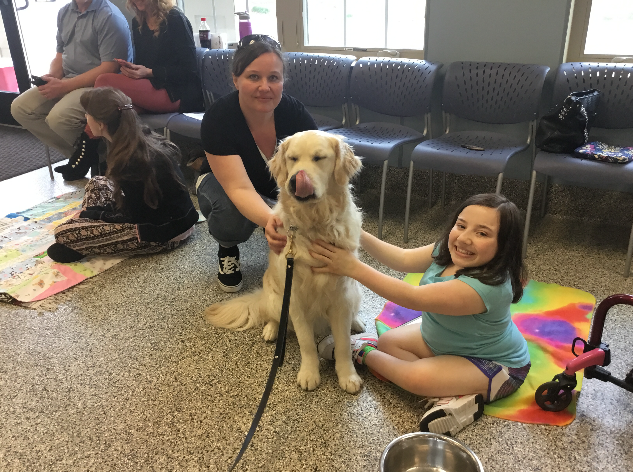 Melanie will be spending the next two weeks at the 4 Paws for Ability training center in Dayton, Ohio. 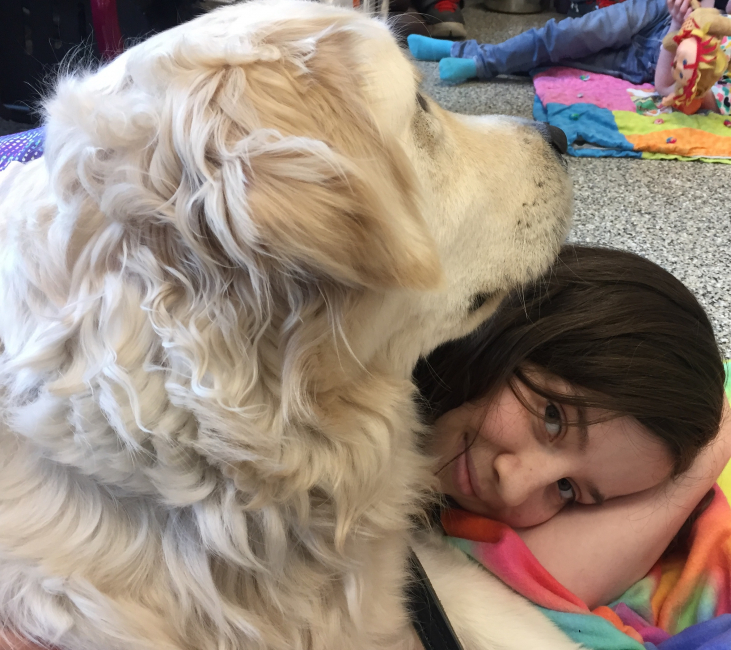 While there she and her service dog Rowdy will be working together to build a relationship based on teamwork. 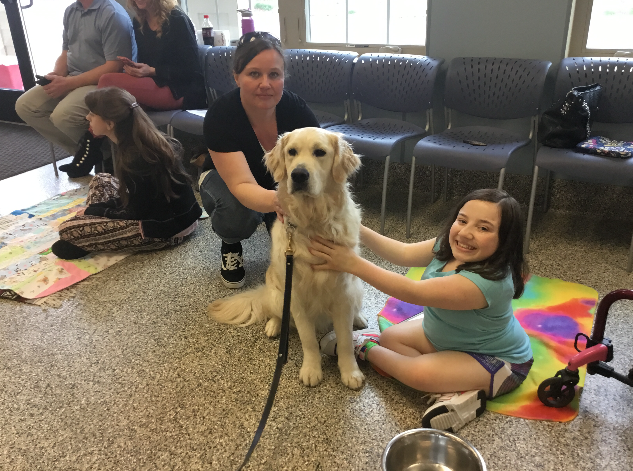 By the end of the training program, Melanie will be able to understand how to use her service dog in the ways that he was specifically trained to help her. 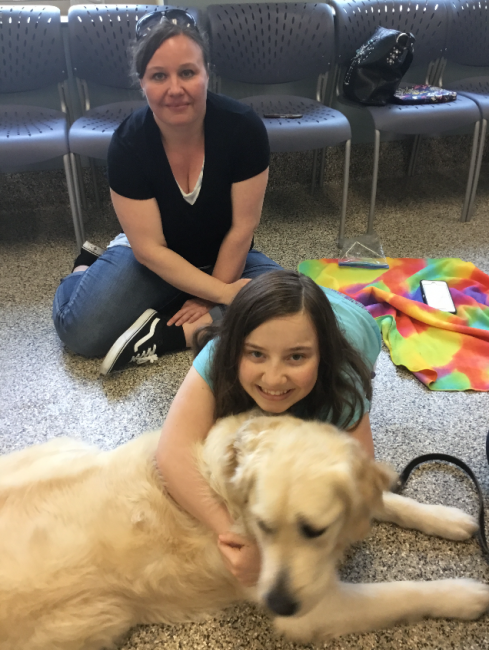 Melanie will be equipped with all of the handler knowledge needed to utilize her service dog, Rowdy and to incorporate their training process into her lifestyle when they return home to Virginia together. So far, this dynamic duo is doing fabulous! Keep up the great work Melanie & Rowdy!